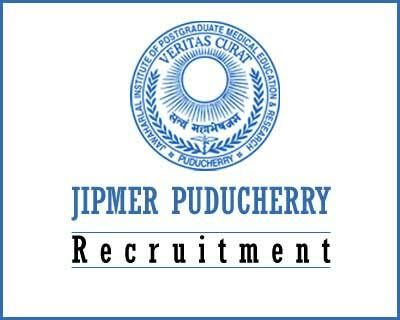 JIPMER Puducherry Recruitment 2017: Jawaharlal Institute of Postgraduate Medical Education & Research Jobs has announced on their recent recruitment. 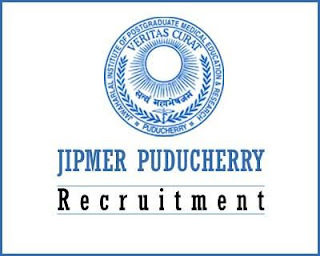 Want to apply for a job and know more details? Here we have mentioned all important details, You can verify below.